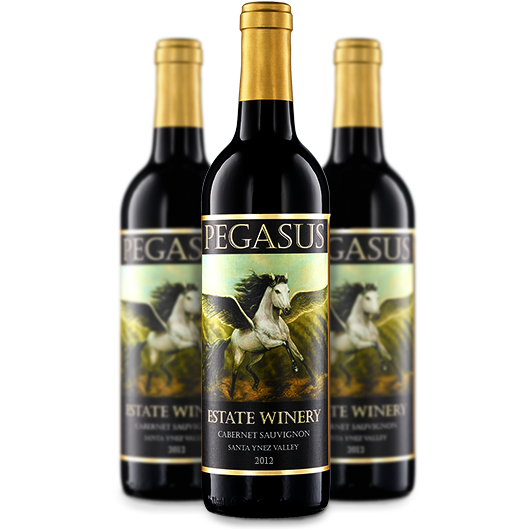 This extraordinary 100% estate grown Cabernet Sauvignon is the signature expression of collaborated efforts among industry experts resulting in the highly sought after limited production of an elegant and sophisticated full-bodied Cab. The hillside location selected for growing the very specific and limited Clone 7 varietal of cult fame and mystique was carefully chosen to obtain the optimal effects of wicked hot summer days and cool, crisp moonlit nights cloaked in gentle layers of coastal fog. This Gold Medal winning 93 point rated vintage offers an incredible floral nose which has been referred to as “wine aroma therapy” by various consumers. You will find this vintage to be equally complex and yet balanced with the perfect array of tannins and acids creating a silky palate. This wine shows black cherry, tobacco ash, soft cedar and rose petals on the nose and offers complex black pepper, thyme red cherry, turned earth and dried mint flavors. Soft, lilting, approachable . 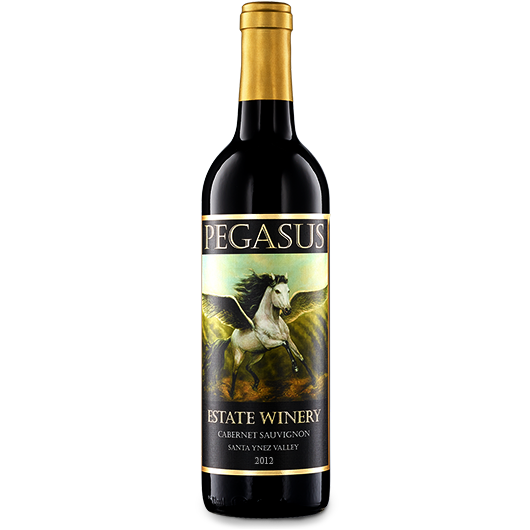 . . not bawdy, gargantuan and overpowering like Cabs you will find from the Napa wine region. Aged 18 – 20 months in 100% French Oak barrels, this Cabernet Sauvignon is ready to be enjoyed now and can also be held back for 5- 7 years.